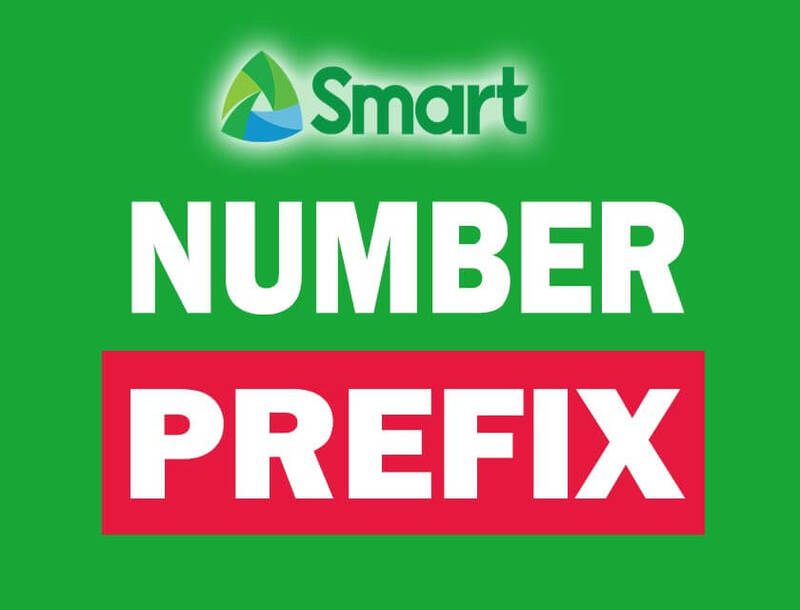 Smart subscribers need to know what number prefix they are trying to call or text to avoid the unwanted load charges from their account. These lists help us identify what network is 09XX-1234567 belongs to and eliminates the unnecessary maintaining balance deduction, especially if you are registered to unlimited call and text promo. Our main purpose is not to call or text to Globe/TM network mobile numbers if we don’t have enough regular load on our prepaid account that is why we need to know what network it is. The list includes Talk N Text and Sun Cellular, which is also under Smart Communications mobile network. Check the sorted series below for your reference. If you have questions and additional new prefixes that needs to be added to our list, please do not hesitate to drop your comments below so that we can provide the updated prefix to our blog readers.